Have you ever wondered how to get the best deals on Memphis investment real estate? You hear about them all the time, but how do people actually find them? Don’t fret! We are here to help you! Learn more in our latest post! You often hear the stories of people finding amazing deals on real estate, but how do they do it? There are a few ways you can find low priced homes that come with tremendous value. but buyer beware… sometimes homes that appear too good to be true will end up costing you in the end. Keep reading to learn more about how to find the best deals on Memphis investment real estate that will add value to your portfolio. The MLS is where most buyers go to look for houses. Typically they are looking for houses they are planning on living in themselves. They are priced at retail value and often times as high as the market will allow. If a hot deal does hit the MLS, it is usually scooped up right away by another investor or buyer. The low-priced, high-value properties don’t stay on the market for long. You can set up alerts to let you know when these properties hit the market, but overall, when you are looking for a deal, this isn’t usually the place to find it. Of course, there is always the exception, but for the most part, the best deals will be found off the MLS. To find properties on your own, it is important to have a solid real state background and in-depth market knowledge. You need to know what separates a good deal from a bad one and the red flags you need to watch out for. You will need to develop relationships with other investors and learn how to find the best off-market deals. Another strategy would be to simply drive the areas you are interested in and make note of properties that look appealing but that aren’t being properly looked after. This is often a sign you have found a property with a motivated seller. You should be able to find ownership information via your county’s property appraiser website. You can reach out to homeowners directly, but always be polite about it. Some homeowners will see this as an invasion of privacy, and will not appreciate your aggressive approach. You could also choose to do a blanket mailing to homeowners within a specific area. Send postcards to homeowners in the neighborhoods you are interested in, and see if you get any bites. You will have some costs up front, but they will pay for themselves if you find a good deal. 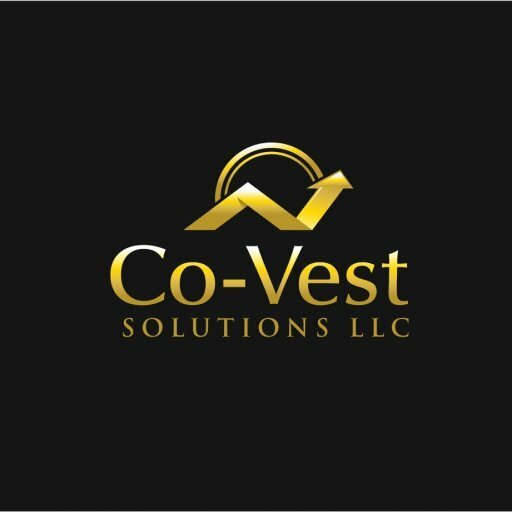 Working with a professional such as Co-Vest can help you find the deals you are after, especially if you are new to the real estate investment game. Our business is finding the best homes and the best prices and as such, we are able to pass on tremendous savings to our buyers. Our inventory is always changing and we have all kinds of properties available at any given time. We do the research and legwork so you don’t have to. We spend days, weeks and sometimes even months researching properties and following market trends. We work with investors and direct buyers, providing some of the best real estate deals in the Memphis area.